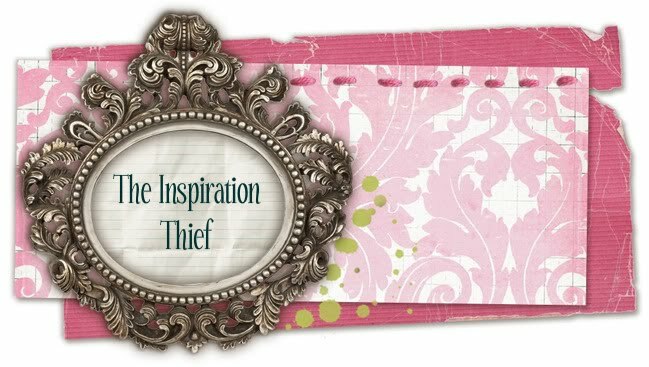 The Inspiration Thief: We are BACK! Hello blogger world! 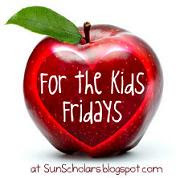 Sorry for the sudden leave of absence from this blog! Between vacations, and family coming to visit we have been more busy than we thought we would be so a break from the blog was much needed! Not only have we had family come to visit, but I started teaching at my old hair school part time, and Kelsey has gotten back into musical theatre! Although we haven't been blogging, we have still been working away at some awesome projects and recipes. So keep checking back this week for some awesome stuff!